Aerodrums has announced that its air-drumming instrument can now be used to sequence drums in Digital Audio Workstations, or to trigger drum samplers, via MIDI. Aerodrums was launched at the NAMM show in January to serve as a substitute to a drum kit when there are space or noise constraints. “I had to stop drumming when I went to college because of noise and lack of space. Now I can carry Aerodrums in my shoulder bag and my neighbors can’t hear me drum when I wear headphones.” said Richard Lee, co-inventor of Aerodrums. The instrument provides musical expressiveness on par with acoustic or electronic drum kits. It works by observing the drummer’s gestures using a high speed camera connected to a computer. “With Aerodrums you can record your drumming into a DAW without the need to mic a kit or setup edrums” said Yann Morvan, director of Aerodrums. 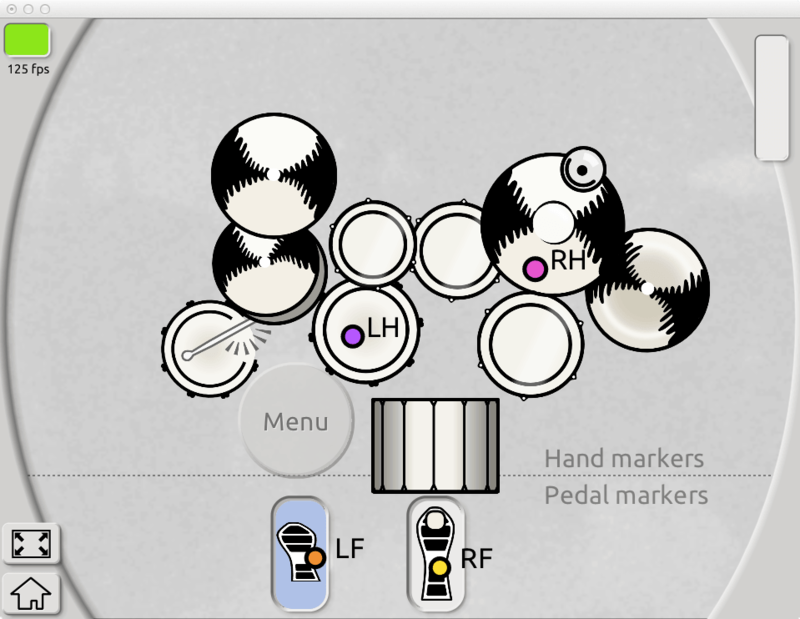 Aerodrums’ output includes accurate note velocity, continuous hi-hat openness and more. Since MIDI events can be routed in software from the Aerodrums program to the DAW or sampler, there is no additional hardware related latency.